If cleanliness is next to godliness then Edmonton best get on with some serious bathing. This, the Capital City of one of the wealthiest jurisdictions in the world, looks a bit unkempt. I was reminded of this while out campaigning recently. I ran into a couple who just returned to Edmonton after years in the United States. They wondered: What the heck? They say Edmonton isn’t the neat, tidy and manicured city of their memory. Where is the pride? they asked. For example, they talked about attending Taste of Edmonton and witnessing litter and over-flowing garbage cans. Ah. I’d seen that, too. In fact, I’ve seen over-flowing garbage cans in the downtown too many times to count. I’m a member of the Downtown Vibrancy Task Force. Our ‘Clean and Safe’ subcommittee did a walk through downtown last year. When you look — really look — at the urban environment you see grimy bus shelters, rusting street lamps, broken concrete and too many other small embarrassments to mention. 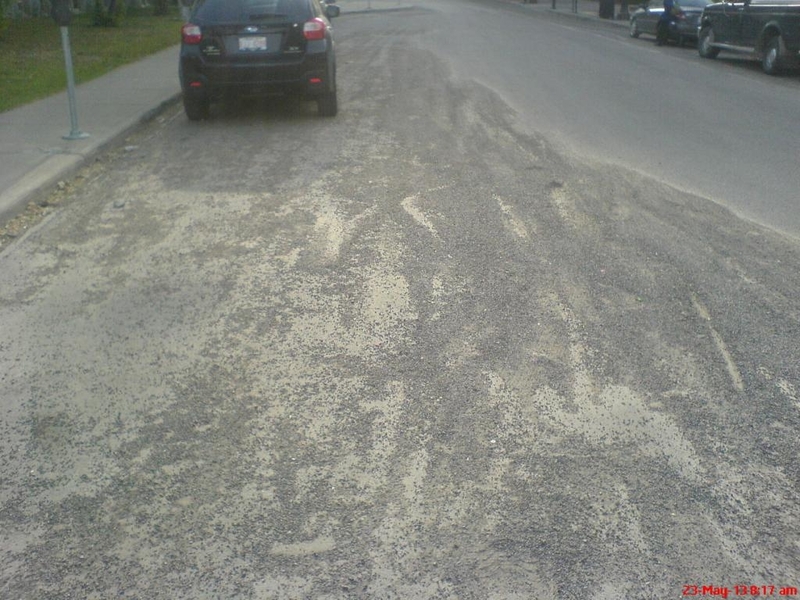 The task force has also long wondered why it takes so long for the city to complete its spring sweep, especially downtown and along showcase streets like Stony Plain Road, 124th Street, 101st Street and 104th Avenue. Unfortunately, the urban environment fades into the background of our consciousness over time. We don’t even notice the grit, grime and urban decay. But what of delegates at major conventions — or tourists and potential out-of-town investors, visiting Edmonton? This is not to criticize this or past city councils. Or even the civil service. We get the city we deserve — the city we demand. It’s incumbent on us as citizens to look — really look — at the city and ask if it meets our standards. The broken-window theory says people unconsciously treat clean and tidy public spaces with more regard. We tend not to litter or spit in pristine areas. But if the public space is grimy and strewn with garbage, all of us — as pedestrians, motorists and property owners — get the subliminal message. And we act accordingly. In recent decades, Edmonton has grown ever outward. The focus has been on suburban growth. The city’s Capital Budget invested almost $10 billion to service the suburbs over the last 10 years. If I’m privileged to be elected as Councillor, I will constantly push council and city administration to up our standards, especially in the core communities of Ward 6. Edmonton’s future — the future of its multi-billion-dollar LRT investment, post-secondary institutions and major arts and cultural facilities — hinges on a healthy urban core. Let’s ensure the future is bright. And shiny. And clean.